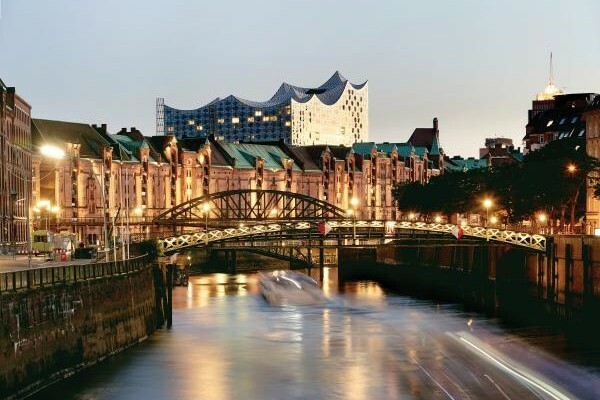 Situated on the Elbe River, Hamburg, Germany, is the third-largest port in Europe, a thriving hub of global trade. The city will host the 2019 Rotary International Convention 1-5 June. Local Rotarians are hard at work planning activities that will help you capture the moment. In the September issue of The Rotarian, you will learn more about what you can expect during your visit to Germany's gateway to the world. Register by 15 December to take advantage of the early registration discount.